I have been in a car accident. What type of lawyer do I need? 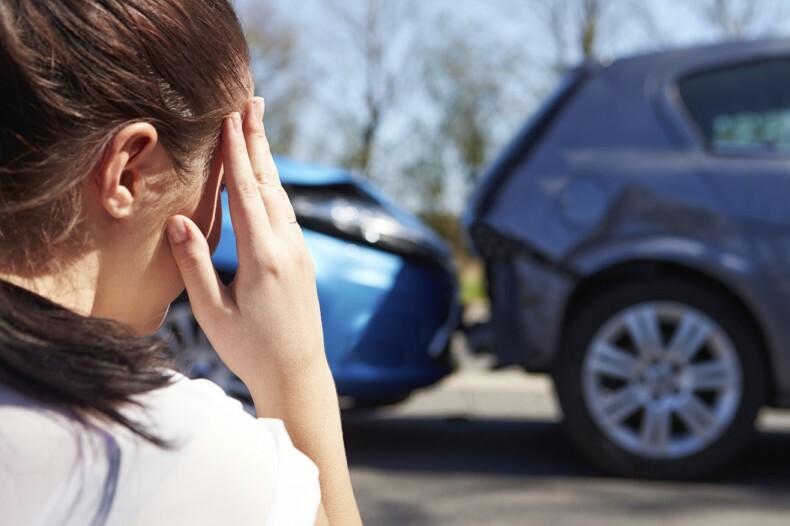 After an accident, many car injury victims often wonder what type of lawyer handles car accident cases. It is a very common question. If you were in a car wreck and the accident was not your fault, most likely you will want to seek the advice of a personal injury lawyer. The majority of personal injury lawyers offer free consultations to car accident victims; so, it will not cost you anything to have a lawyer review your case. A personal injury lawyer is a licensed attorney that represents victims that have been injured physically and possibly mentally by the negligent or reckless behavior of another individual, company, or government agency. accidents that occur while at work. How do I find a good personal injury lawyer? Ask for a referral. Before I hire anyone, I ask my friends, neighbors or my relatives if they have an auto accident lawyer they can recommend. For example, my orthodontist was referred to me by a friend in law school. She has worked out great. I trust her and now I feel comfortable recommending her to other people. Visit the State Bar of Texas at www.texasbar.com. It is better to be safe, rather than sorry, later down the road. There you can perform a search to make sure the person you plan to hire is licensed to practice law. Their attorney profile will also include the number of years the lawyer has been licensed and if the attorney is in good standing. Disclaimer: The information and materials provided here are for general informational purposes only and are not intended as legal advice. No attorney-client relationship is formed nor should any such relationship be implied. Nothing on this blog is intended to substitute for the advice of a car accident lawyer. If you need legal advice, please consult with a competent attorney licensed to practice in your jurisdiction.